Condo quality Turn Key investment property in South Boston renovated in 2015. 75-77 F Street features 3 fully renovated units with 2 bedrooms each. No expense was spared on the renovations and the units are tastefully done with a modern European feel. Each apartment has open layouts,hardwood floors, walk in showers Granite and Stainless steel chefs kitchens with full Energy Star rated appliances. Central hydro air and tankless hot water heaters in each unit. Building is set up to pass all utilities including water and sewer on to the tenants. 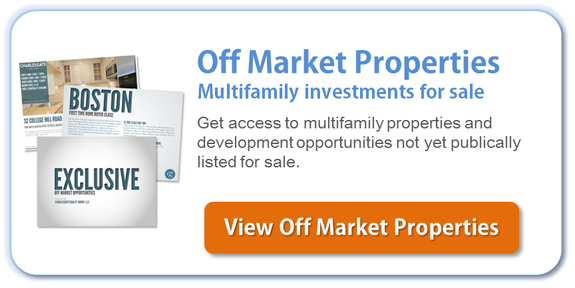 Truly a turn key profit center for the next owner. Current rents well below market due to completion date. Quoted gross at market rent. Looking for the best property or vacation house apartment in Turkey or Istanbul? We offer you the best deals in the market, no hidden fees or costs, and best prices guaranteed. Contact us today at http://www.cctinvesments.com and receive a free consultancy.